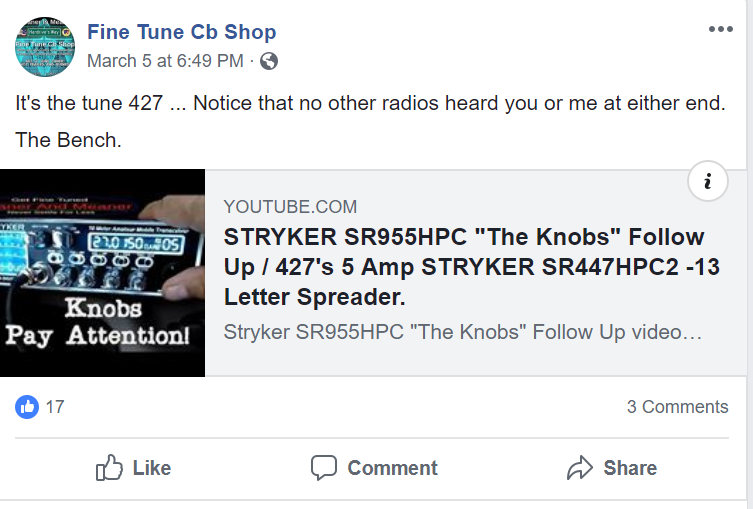 Yes folks, the video professor himself with that cracker jack box $14 mail order education is now selling $200 tuned knobs. Step right up here and get your tuned knobs for $200 or buy the knobs yourself. The snake oil gets more and more potent as time goes on. If you really are gullible enough to believe this nonsense then you deserve to lose your money. Scammers are what they are. ← Telstar Electronics: I am being personally attacked by the owner of rocket box amps!